When placing a reservation, please keep in mind that highchairs, booster seats, and strollers count as a member of the party. There is valet parking available and extensive mall parking. The Clubhouse has four dedicated private dining spaces as well as several other semi-private areas to host groups ranging from intimate five-person dinners to 800-attendee buyouts. 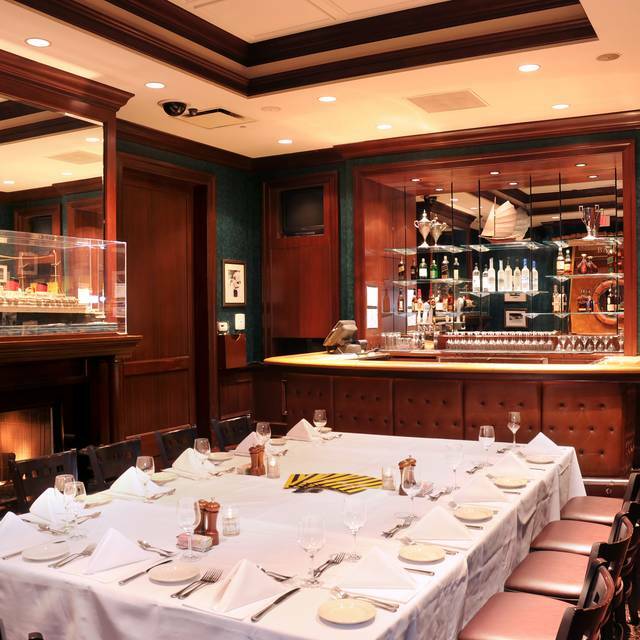 Each room has a unique layout and character of its own, well-suited for events such as Rehearsal Dinners, Bridal and Baby Showers, Corporate Cocktail Receptions, Retirement Parties, Business Meetings, and Luncheons. 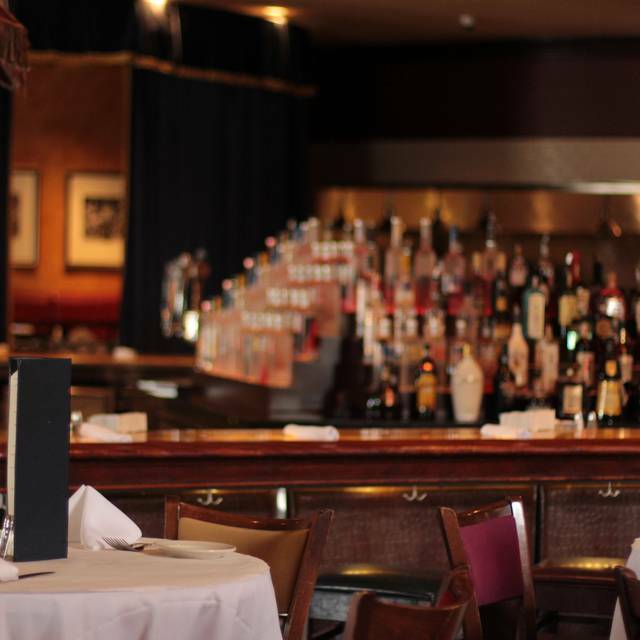 The Clubhouse has been satisfying Chicago-land diners for over 20 years. 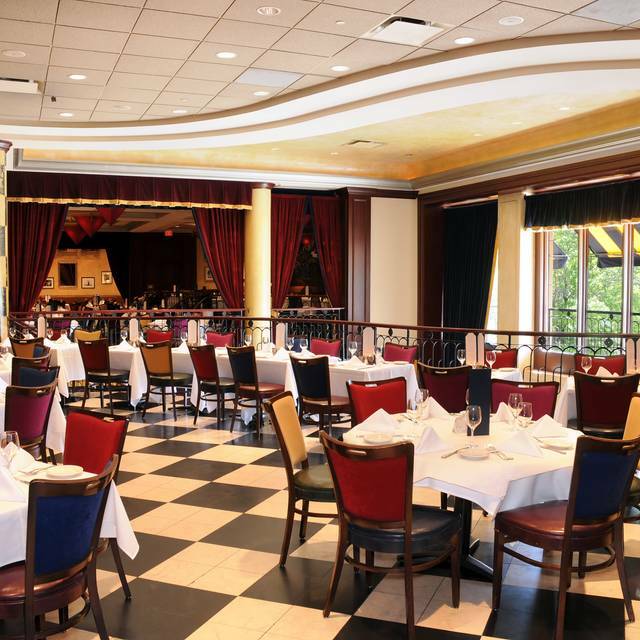 Recently named "One of the 100 Best Brunch Restaurants in America for 2018" by OpenTable diners, The Clubhouse is located in Oak Brook at the Oakbrook Center shopping mall. 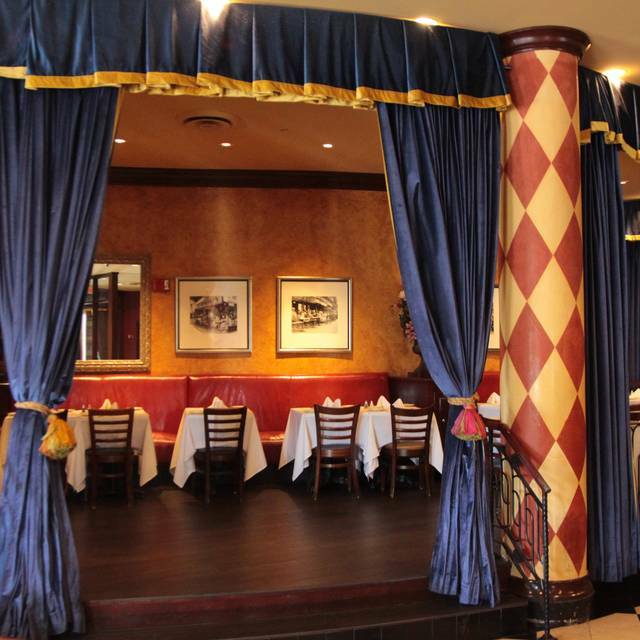 Enjoy an extensive menu ranging from steaks and seafood to fresh salads, sandwiches, pastas, and classic American dishes. 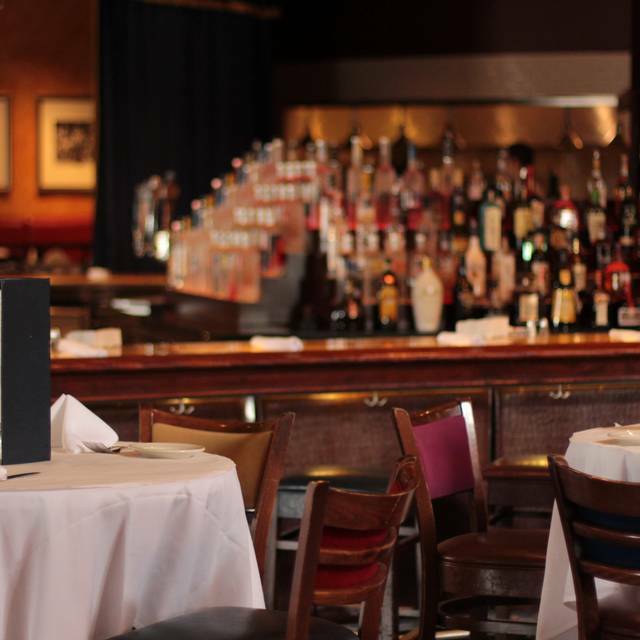 Pair your meal with a selection from our extensive wine list, by the glass or bottle, as well as draft craft beer, and hand-crafted cocktails. 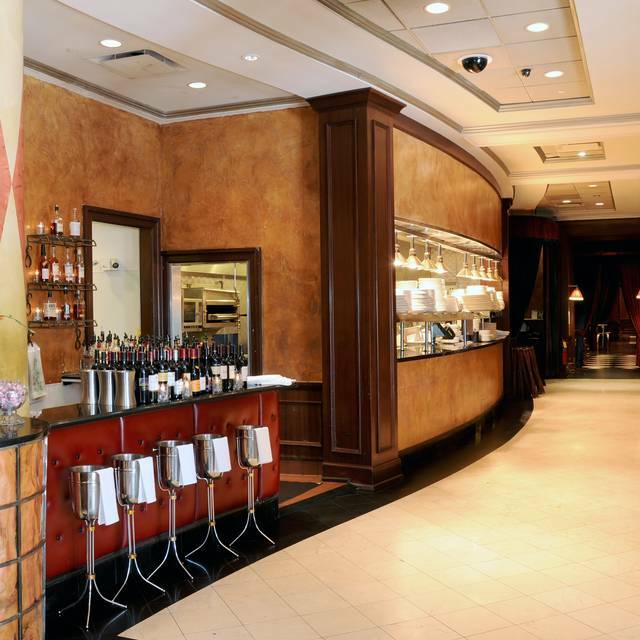 Whether you're shopping at the mall or destination dining, plan a stop in our beautiful bar. 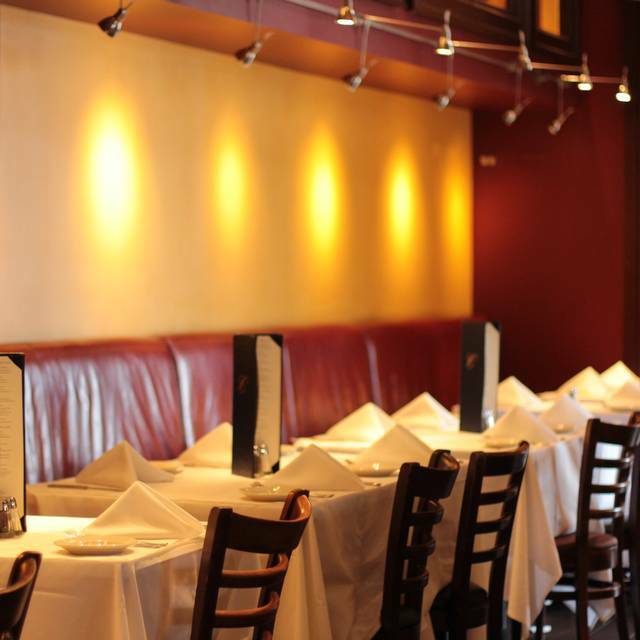 We offer a small plates menu and large screen TVs. 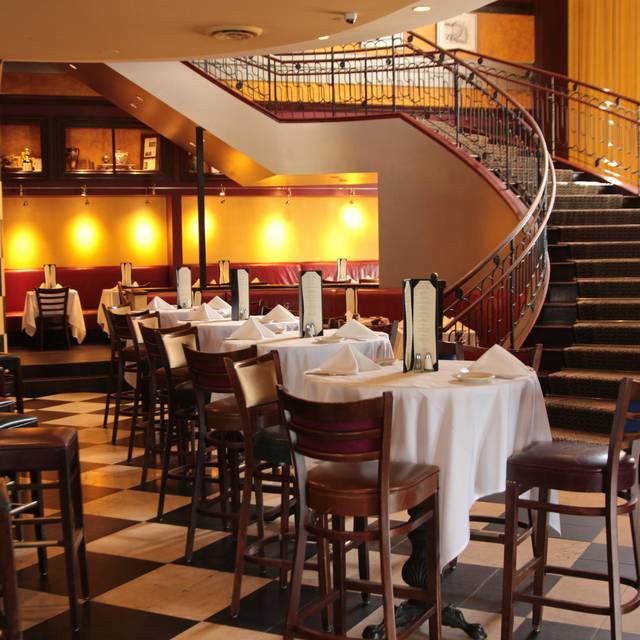 Join us for our Happy Hour specials and stay for dinner. Buttermilk-Battered Chicken, Smoked Bacon, Tomato, Romaine Lettuce, Ranch Dressing, Tomato Tortilla. Order it Buffalo Style! Join us this Mother's Day for our award-winning Mother's Day Buffet! Enjoy all of your Clubhouse favorites such as Prime Rib of Beef, Spiral-Cut Ham, a Fresh Seafood & Raw Bar, and a variety of buffet items. $49.95 for Adults | $24.95 for Children 6 - 12 | Free for Children 5 and Younger. Great Easter buffet! Never felt rushed. Food and service were outstanding! Easter brunch was very overpriced. The food was good, but the atmosphere was mediocre at best. Very loud. For a $50 buffet you should at the very least include a complimentary mimosa. I’ll be choosing a sit down dinner over this overpriced buffet in the future. Came for Easter brunch and they had a very nice selection of food for the occasion. Service was excellent for such a busy day and I thought, considering the day, prices where reasonable for alcoholic drinks. Went with family for Easter Brunch. Could use more variety of foods for $50 pp. The place was packed. It is clean and orderly but really not much ambiance. Also always seems unfair to leave a 20% tip for a buffet where we had to search for a server for a fork and a drink. The drinks (all non alcohol) were also very watered down and for the price should all be included. Had to ask for salt and pepper, it was not on the table and had to ask for it a second time and had to ask for straws for our ice tea. Food was good as usual. It was an amazing time, really enjoyed our server and especially the food. We left stuffed and happy! Beautiful place. My first time. Food was excellent. Service was great. Can’t wait to go back. This was for a birthday. Great for your vegetarian friends and relaxed atmosphere. The cobb salad is delish! Delightful evening with great food. Our waiter, Travis, was fantastic. Very personable and eager to please. The Clubhouse's brunch keeps getting better & better. It was so close to 5 stars, I wish I could have given it 4.5 - 4.7 instead of 4. They were very busy on Sunday, but one would never know it by the consistency of finished plates being taken away, coffee and water being refilled. The seafood was excellent, the side dishes unique and tasty, the salads fresh (especially Caesar), the salmon delicious, the chicken parmesan was very good, the past with vodka sauce very good, the pesto potatoes, very good. The traditional breakfast items were very good. Variety was fantastic. The only changes I would suggest is the heavy-handed use of salt. In the prime rib (which was a bit fatty) and the turkey, the salt content was overpowering. Cold bagels are fine, but the addition of a toaster or perhaps hot bagels/toasted bagels would be a nice touch, especially since the lox is of a great quality and tasty. Desserts are the weakest point, yet still good enough to eat, since they look fabulous, yet are just good, yet not fantastic. Meeting up with old friends and had my kids with me. It was perfect. Out server was new to the restaurant but she was wonderful. The meal was tasty and timely. The only issue was the dessert. My husband asked that his peach tart be browned on the top. They delivered it burnt. It was dark in our section but he could literally taste the burnt edges of the crust. The server addressed the issue with the manager (who we could literally see posted outside of the kitchen reviewing the plates as they came out. I only mention this because he should have noticed it but then he also appeared to brush the server off when she spoke to him and he certainly didn’t come over to us. All of that said. We love this place and will definitely be back. Our waiter, Jim, provided some of the best service I've ever received at a restaurant. Food was very good, but the service from Jim was note-worthy. Great restaurant. The selection is great and the service and food, even better. Just s lovely spot to catch up and actually have a nice meal & conversation. Chicken Romano was great . I always ask for more sauce. Thai chicken wraps were very good,but they took a long time. Would order both again. My husband had a burger that was great as well. Liv3905, Thank you for your honest feedback. Loved both seafood and pomegranate chicken salads. Service was attentive without being intrusive. Enjoyed my party for mybhusband everything went smoothly. Ordered calamari and ahi tuna for appetizers, both were good. Ordered Chilean sea bass, chicken romana and the penne with shrimp. Never given bread, refills were spotty, entrees were ok, the shrimp was undercooked. Key lime pie was average. Really loud with a DJ in the bar, couldn't hear anyone at the table. This was overall a miss, poor service, mediocre food and really expensive. 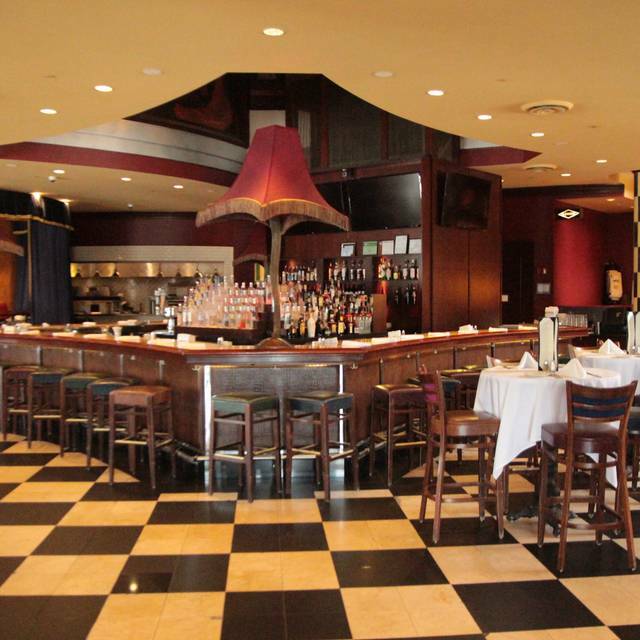 Skip this place and go to Seasons 52. The first floor was very energetic and lively. Went went upstairs for our reservation for dinner where it was quieter and less than half full. It was just two of us and they sat us at a table for two in a row of other tables of two. We were so close to the people on both sides of us that is was uncomfortable. It was strange to sit us here as so much of the restaurant was open. We were going to ask for another table but we just decided to leave after about five minutes. The Clubhouse is one of my favorite restaurants and this visit was no exception. The evening was flawless, from the quality of the food, the atmosphere and the service. In particular, I would like to note that our server asked if I was a member (something I forgot) and checked the records to see that I was eligible for a $50.00 credit for my birthday month. What a treat! I frequent The Clubhouse because it's near my office and appropriate for business lunches. However, my experience this time was not consistent with previous, primarily because the service was slow and inattentive. The server would disappear for extended periods, didn't refill waters, just 101 stuff that shouldn't happen at a restaurant like The Clubhouse. Always an excellent place for a business lunch. Just remember to make a reservation using opentable. It was a noisy because it was crowded as always and the people next to us spoke loud. The good and service was well worth going back. I know it’s pricey but there’s so much quality food that it’s worth every dollar! Fiza, Thank you and hope to see you back here soon! Brought family there for first time and it was outstanding. I have never seen the Clubhouse so crowded before! Lot's of celebrations going on. Because of this, service was a bit slower than usual but our server Stephanie was a sweetheart. I love this place. However was very disappointed when the hostess took us to a tiny table right next to the kitchen. I declined that table and then was offered a high top table in the bar. I expressed my displeasure and noted that I expected better having made our reservation days earlier through Open Table. We then were told we would have to wait if we wanted a better table as to quote the hostess, “well it’s Saturday night”. That’s the whole reason we make reservations!! The original tables offered would have been acceptable if we were walk ins. We have dined here for years as we always enjoy the food but I was unhappy the way we were treated and think management should have offered some accommodation for making us wait. Excellent service and food was outstanding. Delightful dinner, excellent food and fabulous service! i love the fact that they had the table set up fir my baby girl with a table and some snacks to eat. while she only has milk fir now it was nice touch. I was greeted as we walk in very nicely by the manager.. i think he had a head set. I did not give 5 starts for service bcz the girl host was quiet intense that i should check my stroller with out even asking if that was ok whit me and more whit my baby girl, whom was sleeping. The manager did an amazing job by stepping in and saying that not to worry there was enough room and knew that we will not want to wake up a baby! . So great job manager in duty and opportunity for Sunday host , take it down a notch, when communicating.